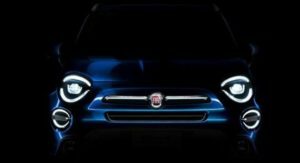 Fiat may be not the most prominent producer of pickup trucks, but we have to admit that we were pretty impressed when they introduced the all-new 2017 Fiat Fullback Cross a few days ago at this year’s Geneva auto show. Well, it’s not the all-new vehicle, but more like a special edition of the regular Fullback. In any case, it’s really interesting and quite stylish without any doubt. 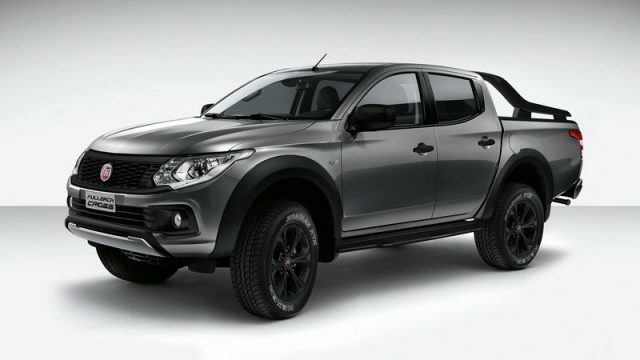 The carmaker made several styling tweaks, which makes the 2017 Fiat Fullback Cross so special. The mid-size body is boosted with a redesigned grille that sports satin silver skid plate and matt black paint. We are not sure a hundred percent sure, yet we think that the Cross trim has lowered front fascia. In addition, you can notice the cool bar over the load bay, as well as totally new mirrors and door handles, which are also matte black. Speaking of the blackened parts, the 2017 Fullback Cross also sports new 17-inch wheels in the same manner. The vehicle features xenon headlamps with LED running lights, which look really impressive by the way. Fiat’s stylish pickup truck gets expanded list of standard features. The producer added pretty impressive safety kit that includes lane departure warning, trailer stability assist, cruise control, and seven airbags. The standard and soft leather upholstery will knock you down because it also sports heaters. Still, the driver will win the “jackpot” seat, because it includes a six-way power-operation. Satellite navigation system and dual-zone climate control are also part of the standard equipment, and so is a rear-view camera. The Fullback Cross has a seven-inch touchscreen infotainment screen, as well as Bluetooth and USB connectivity. 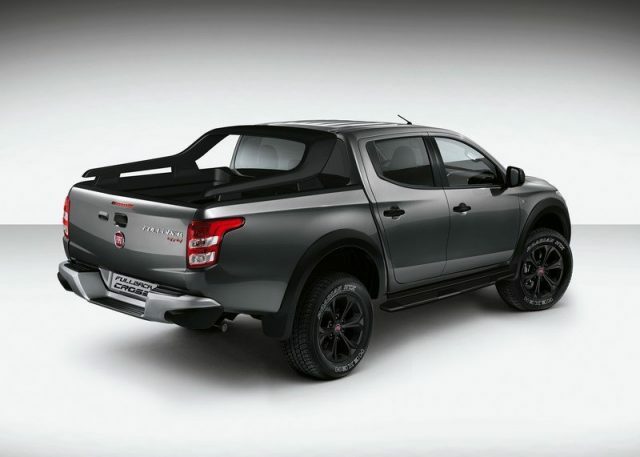 The 2017 Fiat Fullback Cross comes with only one engine option. It’s a 2.4-liter diesel unit that’s capable of producing 180 horsepower and 317 pound-feet of torque. However, the potential buyers can choose between five-speed automatic and six-speed manual gearboxes. There is also an optional 4WD, which comes equipped with an electronically operated locking rear differential. 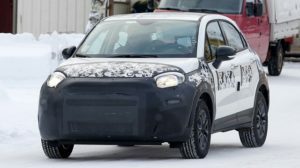 Fiat hasn’t released any pricing information, but we hope to find out soon. The truck will become available this fall.